Procrastination and ADHD often go together. Join Laura Rolands, ADHD Coach and owner of My Attention Coach as she shares pratical tips and strategies for overcoming your procrastination challenges. Join host Laura Rolands as she interviews Kacy Paide professional organizer and owner of The Inspired Office. Kacy will share tips to help adults with ADHD organize their office. Join us to learn her practical tips! 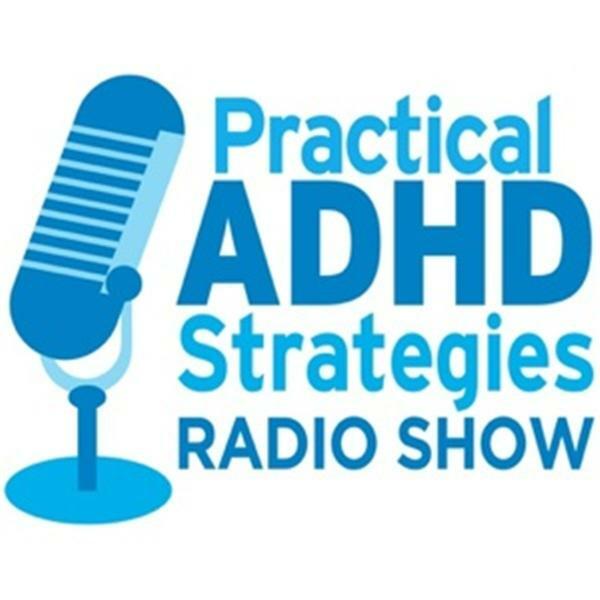 Join host Laura Rolands, ADHD Coach and founder of My Attention Coach as she shares more details around the Practical ADHD Strategy of Saying No. Learn strategies for avoiding over-commitment and focusing on your priorities.